With Kodi you can turn your device into a media center and access all kinds of content, including videos and music. You can run that content on any device of your choosing, including your TV, laptop, phone, tablet and others. However, many users worldwide are experiencing Kodi issues. One of the most frequent questions is how to stop Kodi buffering. There is a proven answer on how to stop buffering on Kodi. This one does not involve complicated steps around changing video cache settings in the app. Or installing programs that will free available RAM memory on the device you’re running Kodi on. Speedify gets you more bandwidth and a realieble Internet connection. You can enjoy your streaming videos with peace of mind and stop buffering on Kodi forever. Why Are You Seeing Buffering on Kodi? Have to cope with minutes of buffering every time you want to watch a streaming video with Kodi? You are not alone. But, it isn’t Kodi’s fault that your video is buffering, nor your phone’s or laptop’s. The real culprit is your Internet connection. Streaming videos with Kodi requires a lot of data. Many Internet connections just don’t have enough bandwidth to handle the request. Another possibility is that your ISP may be throttling video streaming traffic. But, there is a way to stop buffering on Kodi when streaming videos online. Speedify is a fast bonding VPN app you can use on the device you’re using to stream videos with Kodi. Speedify is available for iOS, Android, Windows and macOS. It uses channel bonding technology to combine 2 or more Internet connections at once. This gets you more bandwidth, a stable Internet connection and online privacy, all in one. Speedify not only works for Kodi, but also for any website or Internet dependent app. With Speedify, watching videos with Kodi is like watching TV, you simply click what you want to see and it starts right away, no more buffering or lost connections. Speedify goes beyond just getting you a faster Internet connection. It also works to make sure your connection is reliable and secure. Speedify monitors the quality of your connection in the background. If one of your connections becomes unstable, the app automatically reroutes all of your data through the other working connection(s). You won’t miss a frame of your video streamed with Kodi. 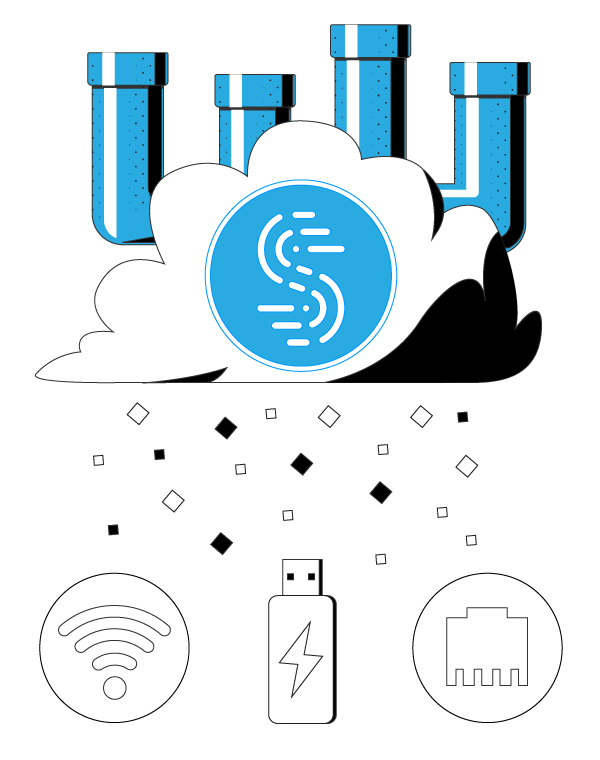 Once the lost connection is available again, Speedify starts to utilize it. You don’t have to do anything. You may not even notice that anything is happening. Speedify takes care of everything by itself. Speedify also works to encrypt all of your data. This keeps you safe from hackers and snoops. It means that you are protected from compromised Wi-Fi networks and that not even your ISP will know what online activities you’re doing. Thinking that Speedify is a VPN, so it’ll slow down your connection? Think again! 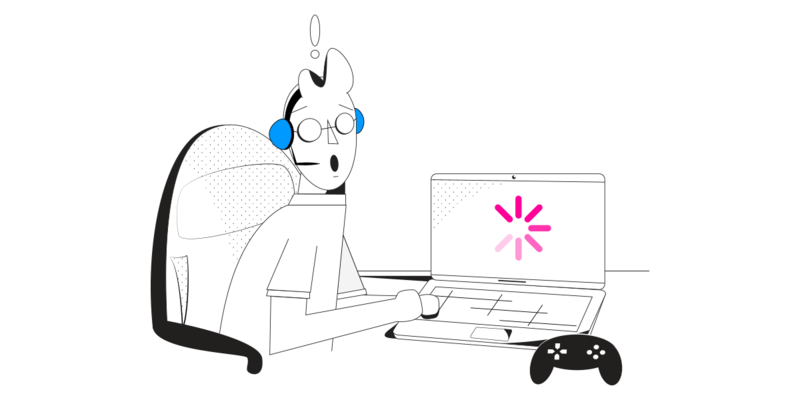 Thanks to its advanced encryption, error correction and channel bonding technology, Speedify can make your Internet faster, even with just one connection. Wondering how to stop buffering on Kodi? Here’s the simple and efficient answer: Speedify. Get started now!